Georges Meekers, founder of Wine Campus and Malta’s inspirational wine raconteur, takes to the stage again and brings you evening and weekend wine talks themed ‘Wine Up Close‘. After an absence of almost 10 years dedicated to writing about wine and his work in the wine industry, Malta’s member of the Circle of Wine Writers (UK), award-winning author and newspaper columnist, returns early 2017 to engage up close and in person with wine lovers in his unique and witty way. 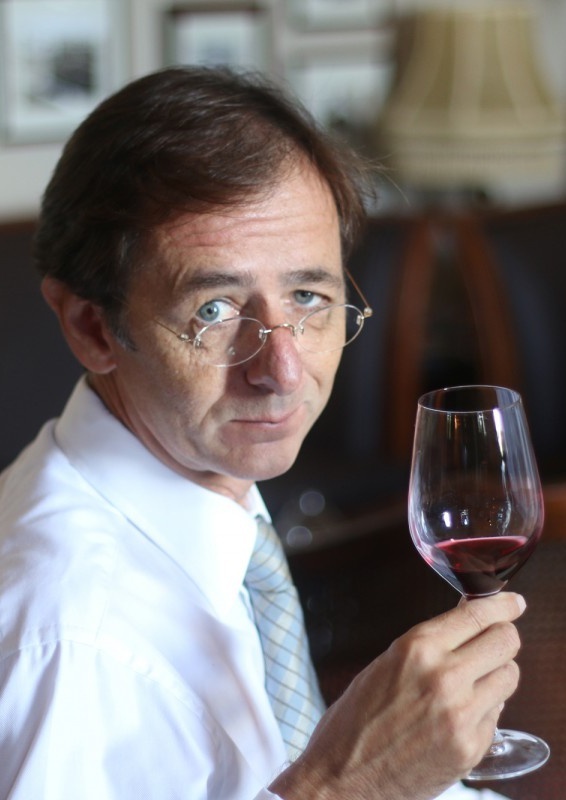 His suggested itinerary for a typical group session includes a tutored presentation of a flight of minimum six wine styles, a whirlwind spin around the so-called Old and New World of wine, a discovery tour of your own preferences and palate, and an exploration of food and wine matching dynamics. Far from being a monologue, the talk is interactive and engaging. The duration is fluid, usually between 90 to 120 minutes, and finishes with Meekers debunking wine’s most stubborn myths and answering the wine questions you’ve always wanted to ask. The talks are incomparable to any other wine gatherings, winery tours and classes around. They are extremely informative, revealing and fun at the same time. If you wish to organise a wine tasting event and have Georges take time out of his busy schedule, kindly contact him well in advance. ‘Wine Up Close‘ comes highly recommended and more information including speaker’s fees and the curated list of wines can be obtained using the contact form of this site.